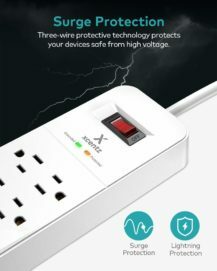 The Xcentz Surge Protector Power Strip is a great choice for any of our safety-conscious readers that need to charge multiple devices at once. 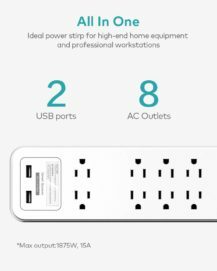 Not only are there eight outlets available, but there are also two USB ports that can come in very handy when you don't have your charging bricks on hand. 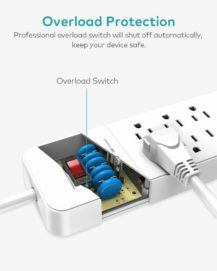 So if you're looking for an affordable power bar that's built to last, look no further than the Xcentz Surge Protector Power Strip. 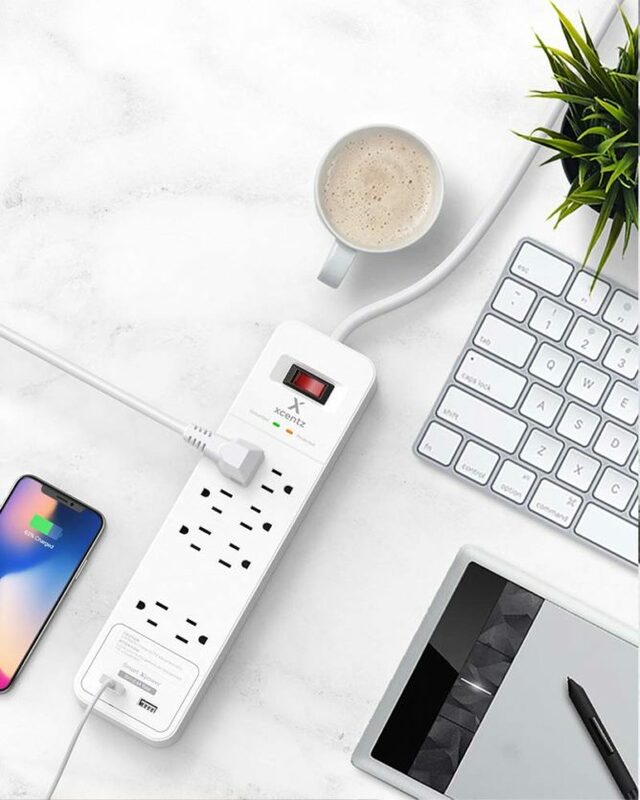 This all-in-one power supply can protect your devices from high voltage so you'll never have to worry about lightning and overload protection. The casing is V0 flame retardant, and the thick rubber coating and conductive integrated copper ensure a safe user experience. 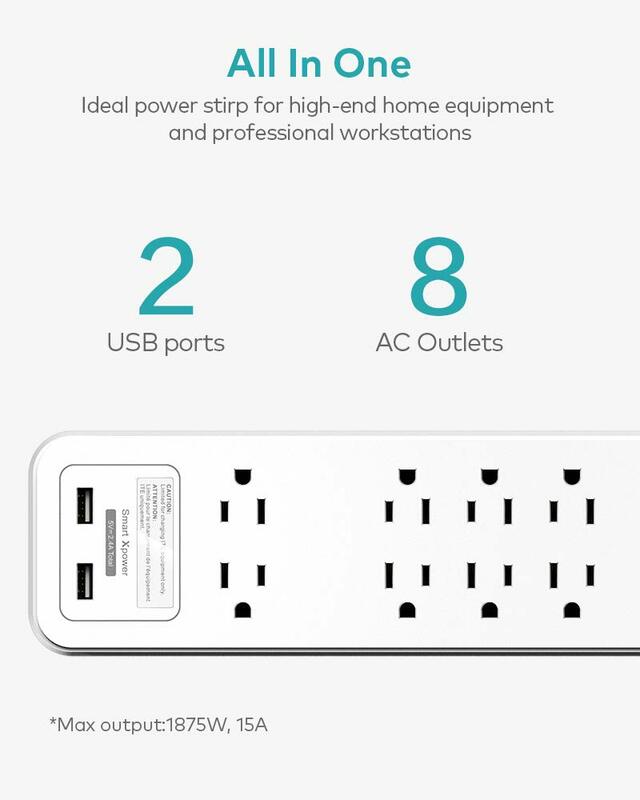 Its eight AC outlets offer 120V /15A, and the two USB ports can output 5V /2.4A. 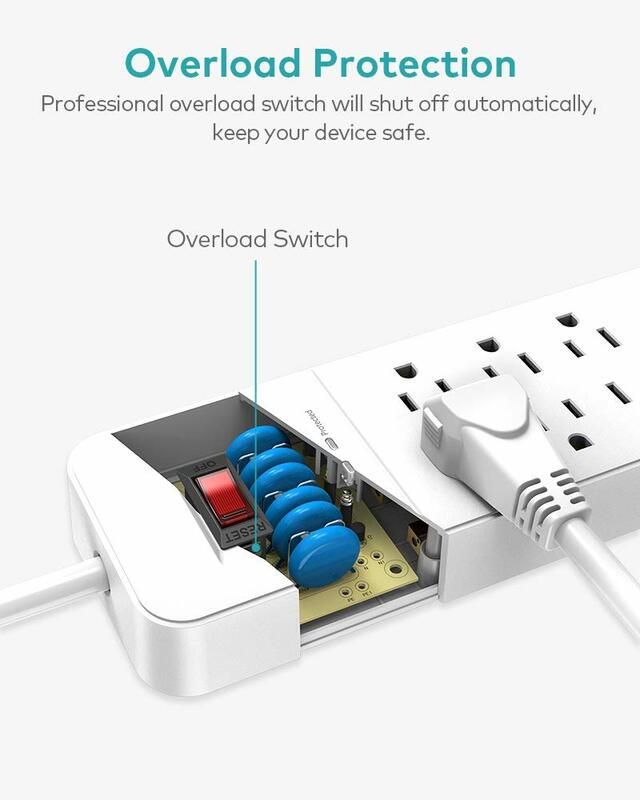 So there's no doubt this surge protector power strip will meet the requirement of charging ten devices at once. The Xcentz Surge Protector Power Strip normally retails for $28.99, but if you want to purchase one at a discounted price right now, we have an exclusive coupon available. Just use the code CFYJ3NIF when checking out through Amazon to receive 34% off the regular price, which brings the cost down to $18.99. This code is good from 12/17/18 - 12/29/18. This giveaway will run from Tuesday, December 18th to 11:59pm PT on Thursday, December 20th. 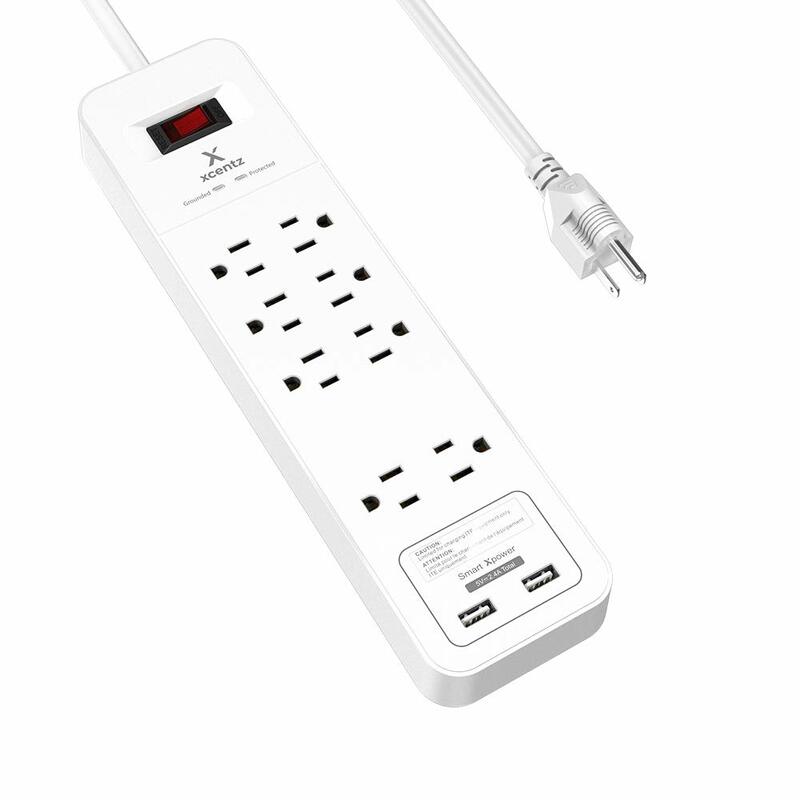 20 winners will be selected, and each will receive one Xcentz Surge Protector Power Strip. Only United States residents may enter. Good luck everyone!